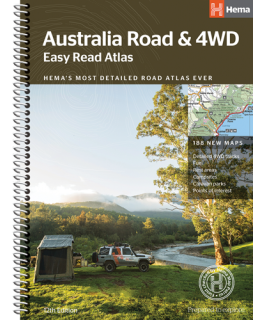 With a keen focus on off-road touring, Hema Maps has steadily built its reputation as masterful map makers in the four-wheel driving and outdoor adventure industries. 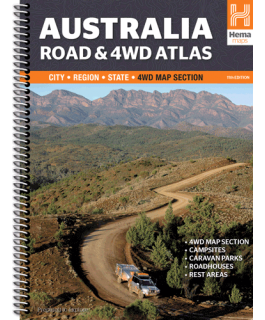 Hema Maps has GPS mapped over 250,000km of roads and tracks throughout Australia, and will continue to pursue premium quality and accuracy within its product range into the foreseeable future. 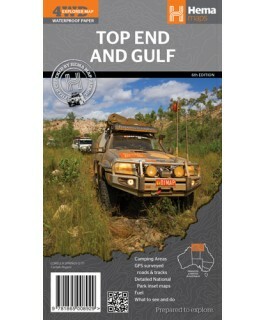 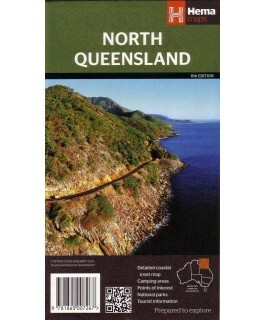 The North Queensland map by Hema covers from Mackay to The Tip at a detailed driving scale of 1:750,000. 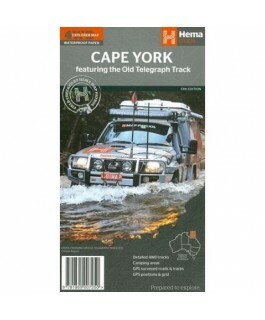 This double sided map also includes a detailed inset map for Mackay and the Whitsundays and another for the entire coastal strip between Towns..
Hema HX-1 Navigator Sun Visor The HX-1 Sun Visor is designed to fit the HX-1 Hema Navigator device. 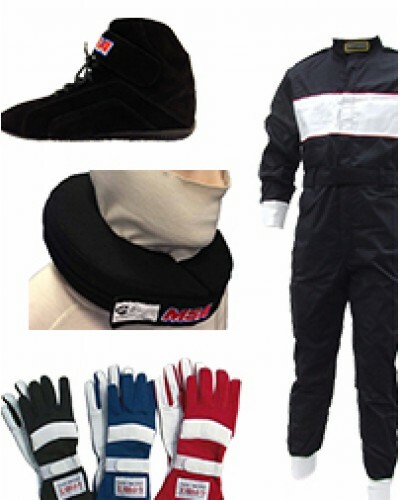 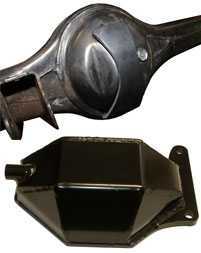 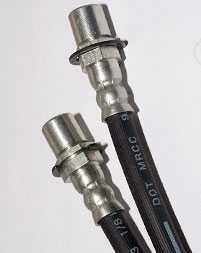 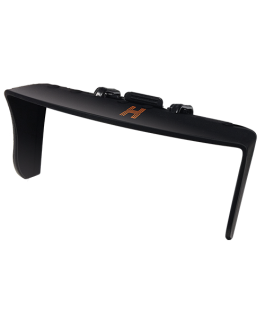 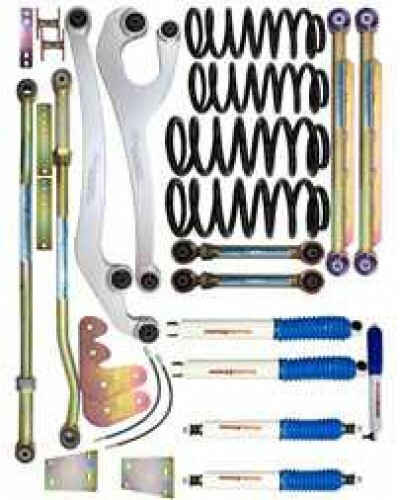 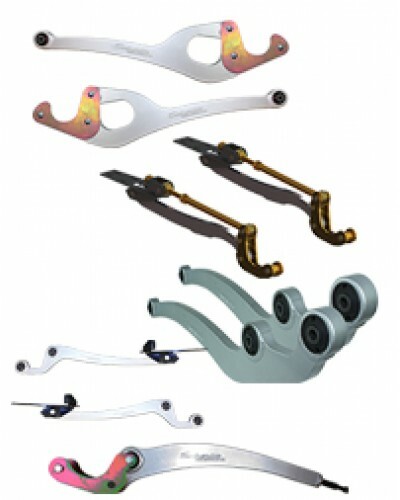 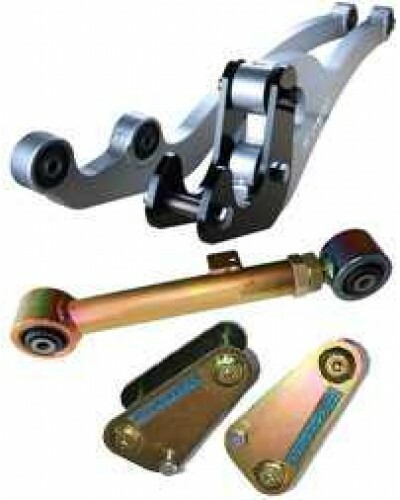 The Sun Visor can help to reduce glare from the sun and easily attaches to the HX-1 Navigator using two rubber coated springs. 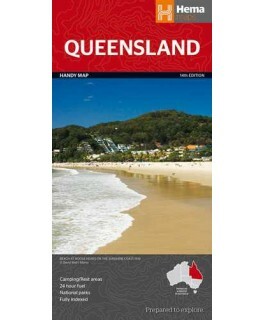 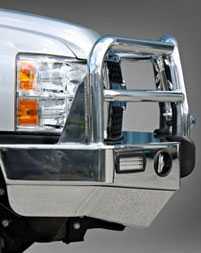 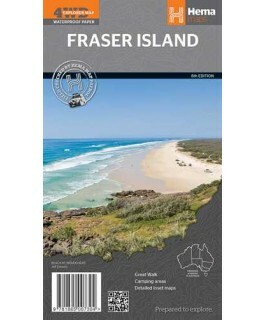 Key features..
A fully indexed compact map of Queensland that has camping and rest areas, 24-hour fuel, national parks and more marked on the mapping for touring throughout the state. 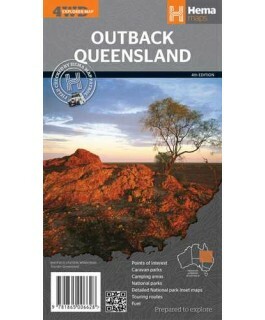 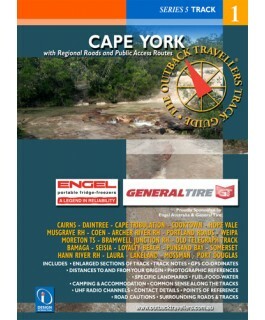 24-hour fuel National parks Rest & camping areas Fully indexed..
A regional waterproof map of the Top End that features additional inset maps and touring information for the region. 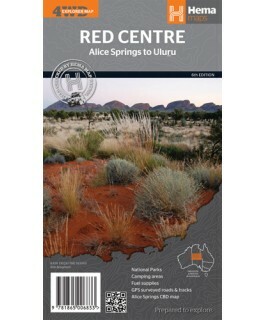 Durable Waterproof Mapping GPS Surveyed Roads and Tracks Detailed National Park Inset Maps Camping Areas Fuel What to..
A regional map of the Red Centre, covering from Alice Springs to Uluru. 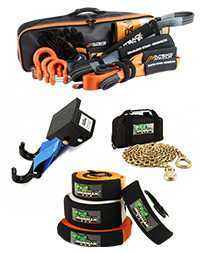 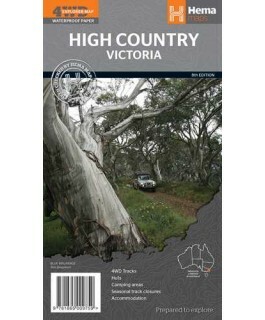 GPS surveyed road & tracks National Parks Fuel supplies Camping areas Accommodation Inset maps Edtion: 6..
A waterproof map of High Country at a scale of 1:200,000 for touring throughout Victoria’s alpine region. 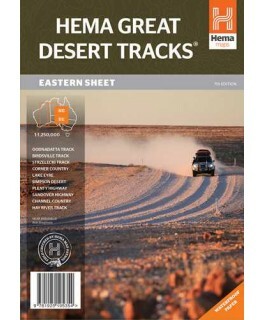 4WD tracks Huts Camping areas Seasonal track closures Accommodation..
A regional map of outback Queensland (1:1,500,000) that contains a Gulf region (1:2,500,000) inset map. 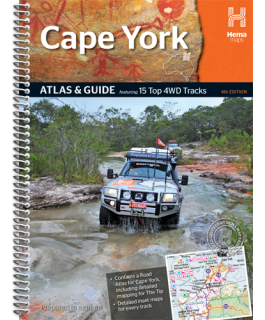 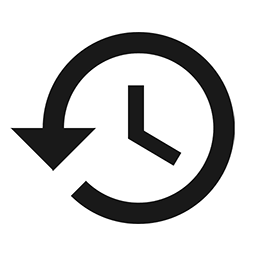 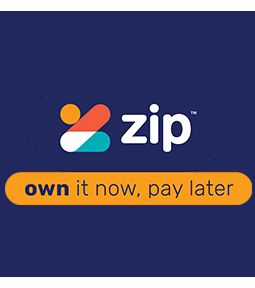 On the opposite side is in-depth travel and background information on relevant regions, including Channel Country, Matilda Country and .. 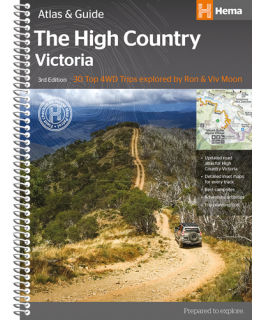 The definitive guidebook for discovering the Victorian High Country, featuring the Top 30 4WD Trips written by Ron and Viv Moon, in combination with topographic atlas mapping for the region. 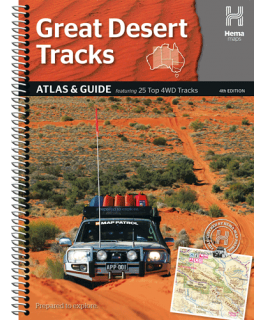 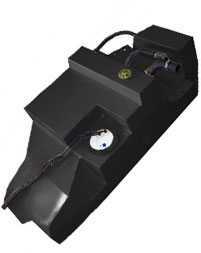 40 atlas pages at a scale of 1:150 000 Top 30 4WD T.. 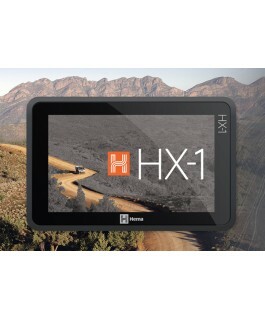 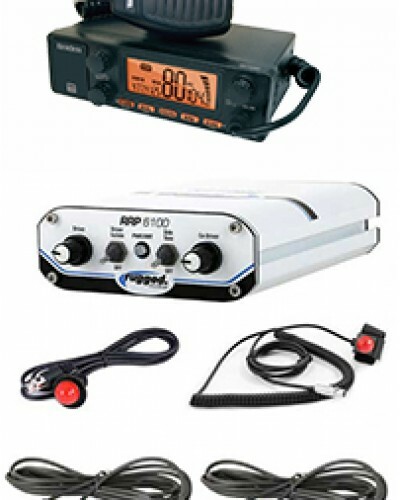 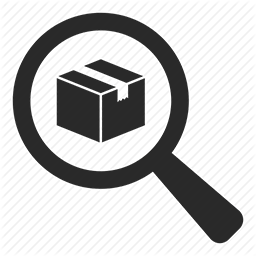 NOTE: A sales person will contact you to verify your details prior to despatch of this item Hema HX-1 Navigator EXPLORE A NEW FRONTIER The Hema HX-1 Navigator is the ultimate on and off-road GPS navigation system, combining de..